Butler, Party of 4: 39!!! 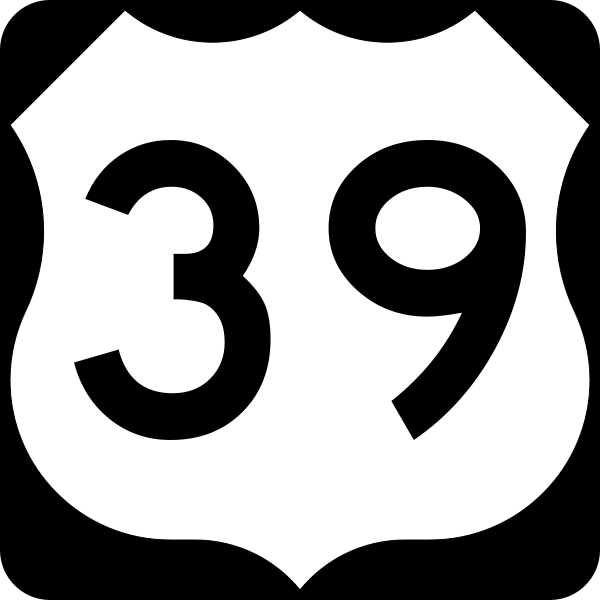 39!!!!!!!!!!!!!!!!!!!!! I don't even have a dress yet??? I am so excited!